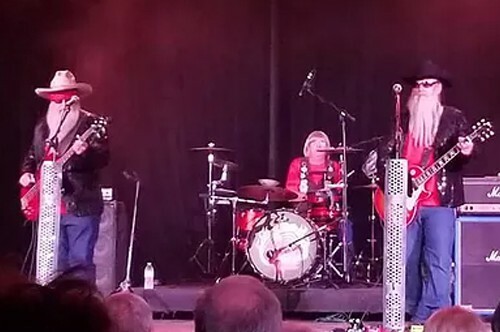 Fresh from a great performance at the Hippodrome in Waco, CC TOP is the ultimate ZZ TOP tribute artist! These experienced musicians give an audience just what they want, and just the way they want it! If you are a ZZ TOP fan, this is a can’t miss show!